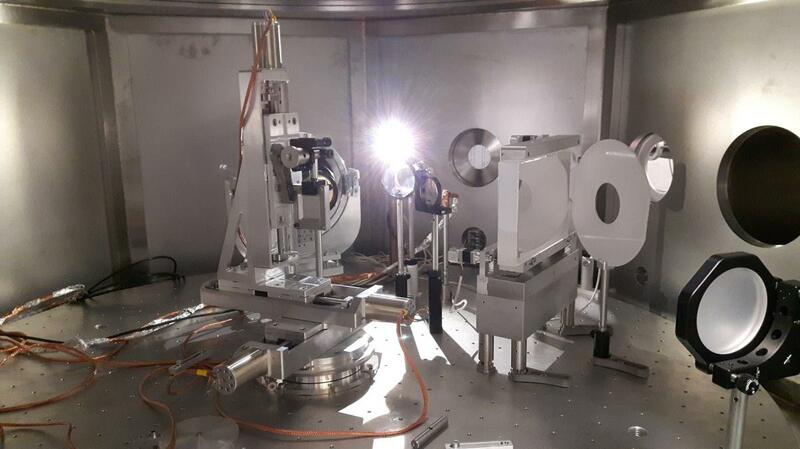 Significant improvements in efficiency in high power, high repetition rate laser systems should come from the use of ceramic laser active elements suitably designed to mitigate the thermal and thermo-mechanical effects (TEs and TMEs) deriving from the laser pumping process. Laser active media exhibiting a controlled and gradual distribution of the active element(s) could therefore find useful applications in the laser-driven inertial confinement fusion systems, which are considered among the most promising energy source of the future (ultraintense laser pulses), and in medical applications (ultrashort laser pulses). The present work explores the flexibility of the ceramic process for the construction of YAG (Y3Al5O12) ceramic laser elements with a controlled distribution of the Yb doping, in view of the realization of structures modelled to respond to specific application. Two processing techniques are presented to prepare layered structures with a tailored modulation of the doping level, with the goal of reducing the peak temperature, the temperature gradients and also the thermally-induced deformation of the laser material, thus mitigating the overall thermal effects. Tape casting in combination with thermal compression of ceramic tapes with a varying doping level is one of the presented techniques. To make this process as more adaptable as possible, commercial micrometric ceramic powders have been used. The results are compared with those obtained using nanometric powders and a shaping process based on the subsequent pressing of spray dried powders with a different doping level. Laser performance has been characterized in a longitudinally diode pumped laser cavity. The laser efficiency under high thermal load conditions has been compared to those obtained from samples with uniform doping, and for samples obtained with press shaping and tape casting, under the same conditions.